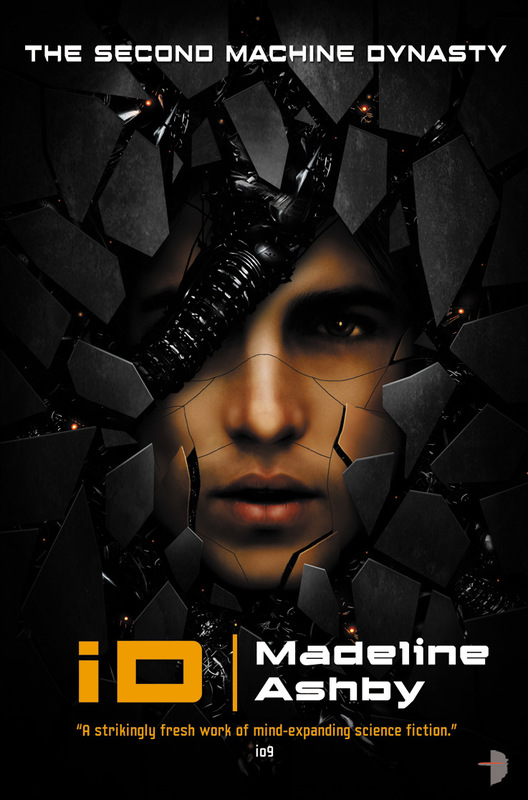 Today sees the launch of my second novel, iD: The Second Machine Dynasty, from Angry Robot Books. If you’d like to get a jump on reading it, there’s a massive excerpt over here at Tor.com. I’ve also blogged quite a bit about the process of writing this book. 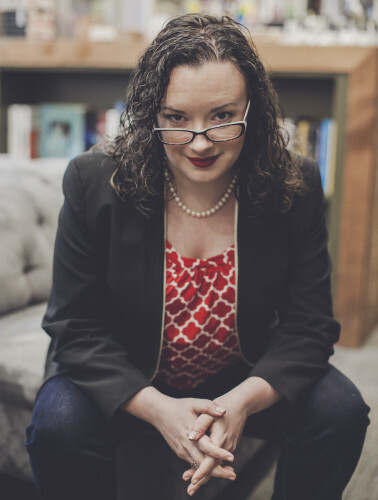 If you’re curious, you could check out my Big Idea piece at Whatever, where I talk about how losing my passport and PR card prepared me to write iD, and an interview with Leah Rhyne on the subject, and another at My Bookish Ways. Plus, I did some guestblogging elsewhere, like this rant about the SFWA debacle, and this piece about why women write dystopia so easily (hint: it’s because we already live there). Those are only a few pieces of the total blog tour, which in retrospect I wish I’d kept better track of. But if you follow me on Twitter, you’ll see these things as they emerge. I’m on pins and needles, with this one. It feels more personal, in a lot of ways, because I didn’t spend years writing it and it came straight from me without every word being second- and third- and fourth-guessed and discussed and debated. It’s more mine, which makes it scarier for me to see if it lives or dies for readers. On the other hand, I felt like this was a test of myself as a writer that I needed to know if I could pass. Would my words be good enough? Would my story make sense? Could I really communicate something important, all on my own? A good writer should be able to do this. Only time will tell. If you do choose to pick it up, I hope that you enjoy it. And thank you, for taking this road with me. With Javier. When I counted, there were only he and I together, but there is always a third walking beside us, and it is you.